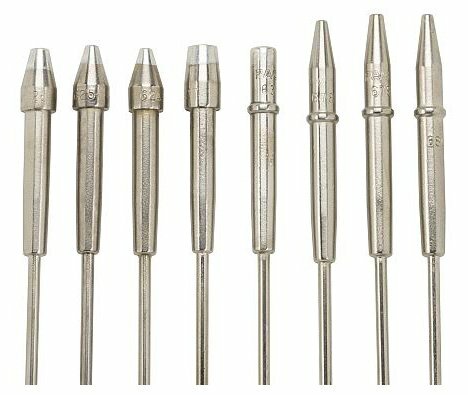 Pace 6993-0288-p1 SX-90/SX-100 Desoldering Tip Kit The Desoldering Tip Kit contains a variety of tips you can try. This is a great item for someone who isn't completely sure what tips they need. This part number will only work in the SX-90 and the SX-100 it Will not work in the SX-70 or the SX-80.